To an ordinary person, September 12, 2017, may seem like yet another date, but for us Pakistanis, it was reliving the past, contemplating the present and gearing up for the future all in one. 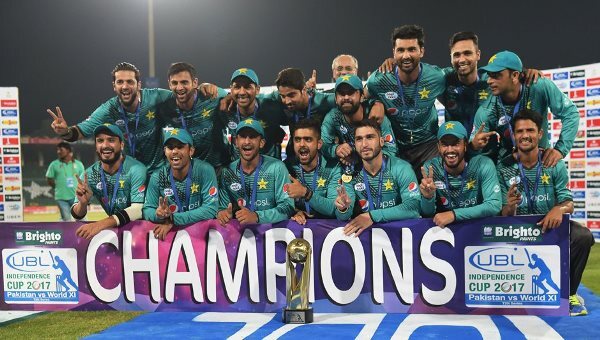 History will remember this date because 15 of the most skillful and courageous men stepped onto the ‘barren land’ with the aim of not only ousting the Pakistan cricket team, but also to eradicate the looming threat of terrorism from the land of the pure, once and for all. 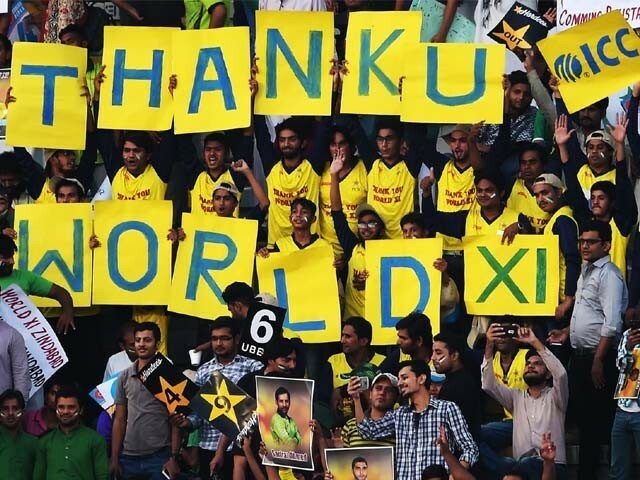 The realisation of such a dream not only meant that international cricket was finally returning as a feast for the eyes of the cricket-hungry fans, it also meant that Lahore was buzzing again. 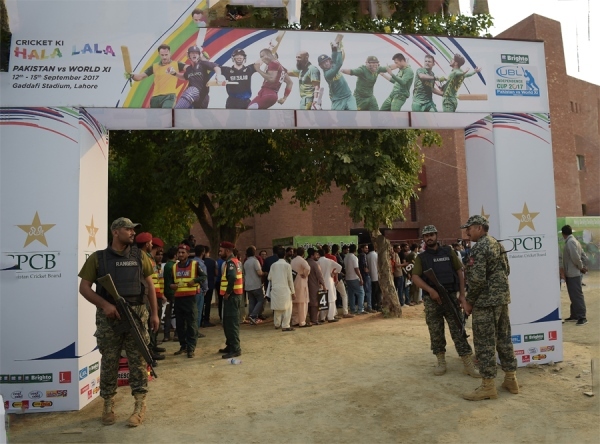 Approximately a fortnight prior to the World XI’s arrival to the Gaddafi Stadium Lahore, whilst the Lahoris were gearing up for the intense tussle by lining themselves into queues with the aim of finally getting their hands on the tickets, some of the outsiders were unhappy and quite angered to say the least. 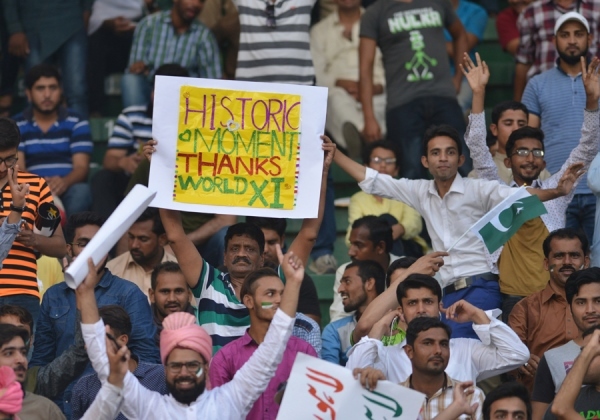 Fans residing approximately 1,271 kilometres from the centre of attention, in Karachi to be more precise, had a bittersweet response to the long-awaited return of international cricket. Whilst they were ecstatic about the matches, they were discontent with the fact that none of them could experience the action live in their own city. 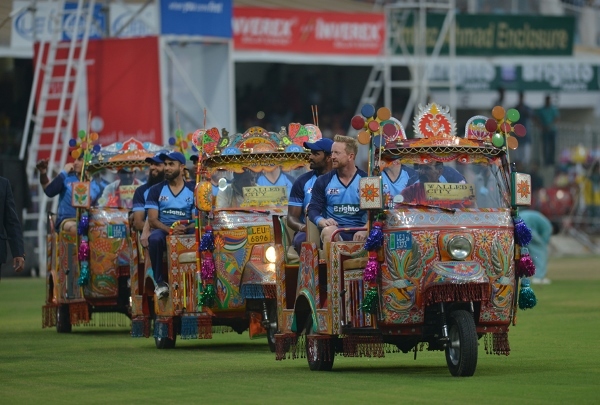 There is still a genuine cry being heard from the city of Karachi, but here are three reasons why Karachi is still not yet ‘completely ready’ to host international cricket. The first and most obvious reason for not hosting international cricket matches in Karachi is the political instability surrounding the city of lights that brings with it real security concerns. Even though the die-hard cricket fans residing in Karachi are most likely to disagree with this, but if word within Pakistan is that Karachi is not yet ‘as safe as Lahore’, how can we expect rumours circulating internationally not be taken seriously? Just like the Pakistan Cricket Board (PCB) has given special emphasis to Lahore, it needs to concentrate on Karachi by hosting more local and national tournaments. 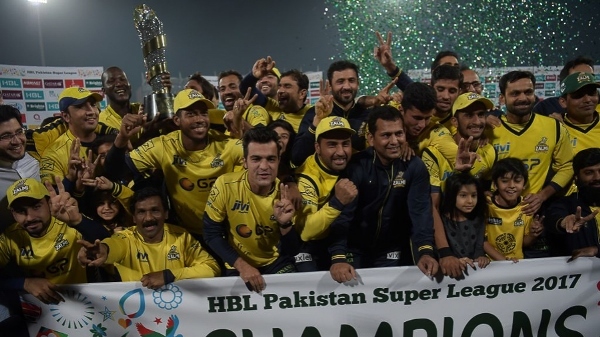 What the PCB can and should do is plan and work towards organising a few play-offs for next year’s Pakistan Super League (PSL) at the National Stadium in Karachi. These matches would serve as a litmus test for Karachi and provide everyone concerned with a clearer snapshot of Karachi’s security situation and readiness to host international games in the future. Gradually, as things start to go smoothly from there on, Karachiites will finally get to see their heroes perform right in front of their eyes. 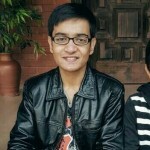 Instead of creating dispute between fans from two major cities, rationality must prevail over everything else. One must realise that Lahore is the hub of PCB and therefore, facilitation of administrative tasks is much more efficient in and around the Gaddafi Stadium as compared to the National Stadium. In order to host an event of such magnitudes, the PCB and the local government must be on the same page. Whilst many may disagree with the style and stature of Shehbaz Sharif as a politician and Punjab’s chief minister, he is very experienced in handling such international events and knows how to instruct his men to ensure foolproof security for such a high profile tournament. The Lahoris witnessed, in its true essence, the extremely proactive participation of the local government, which eventually led to a successful tournament. Whilst hosting such a huge event, every intricate detail must be taken into consideration since the pride of our entire country is at stake. A certain distance factor comes into play whilst analysing the situation. We know that guest players are always invited to stay at the most highly secured hotels. The foolproof hotel in Lahore is approximately six kilometres from the stadium, whereas the hotel in Karachi is 11 kilometres away from the stadium. Thus, the risk of a potential attack is higher in Karachi as compared to Lahore. 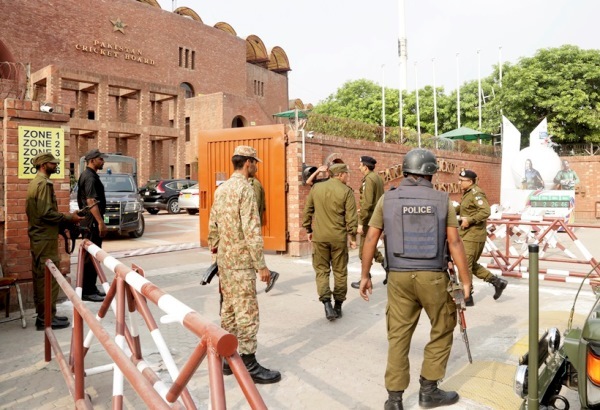 In addition to the distance factor, roads surrounding the Gaddafi Stadium can be and are easily blocked without disrupting traffic, whereas National Stadium is adjacent to a major thoroughfare that cannot be blocked for multiple days, unlike Gaddafi’s security plan. Whilst my words may hurt and anger a quite a few people, I am only genuinely trying to put the Pakistani interest of international cricket above everything else. Even when everything is done and dusted, at the end of the day, I am a Pakistani first and a Lahori after. For me, and like many others out there, cities don’t matter as long as radiant smiles on the faces of the fans are here to stay, hopefully forever. Just because someone can write a column doesn’t mean it has to be published without much thought, even with the disclaimer that this is entirely author’s opinion – you do bear some responsibility. Else, some of the comments below should be published as articles going by your standard.